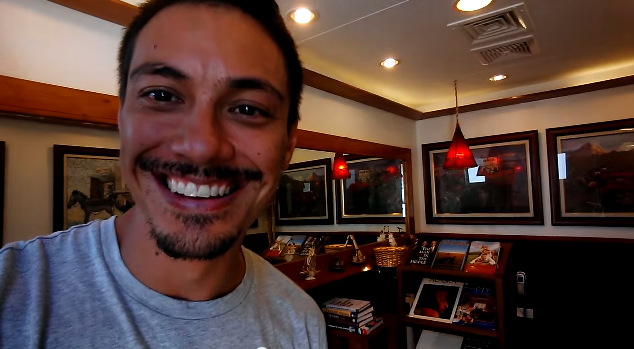 Television host and newly crowned bathroom guru Jason Godfrey stumbled upon not only what is probably the nicest gas station bathroom ever, but what might be the nicest bathroom, period. As you know gas station bathrooms are absolutely repulsive, but this one will make you ashamed of how the bathrooms in your house look. Seriously...It's that fancy! Jason joined RTM to tells all about his awesome discovery.